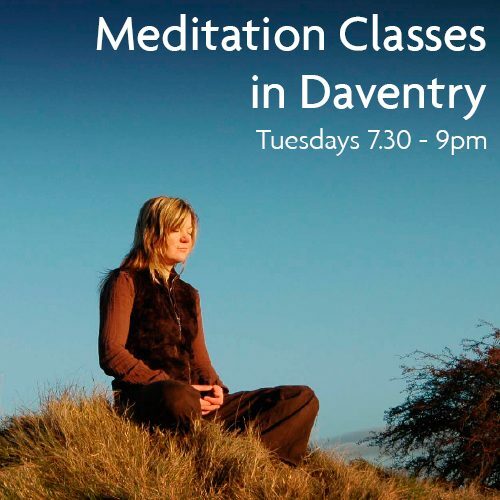 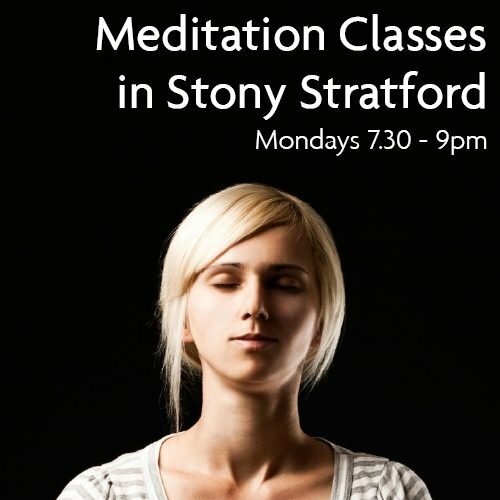 Our introductory meditation classes offer practical meditation instructions and down-to-earth advice drawn from Buddha’s teachings. 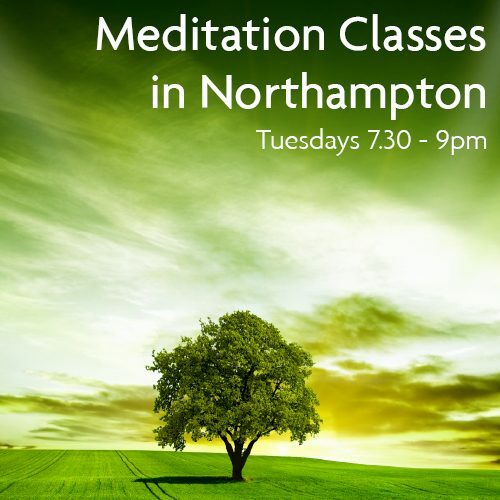 They are suitable for everyone, whether or not you have any previous experience of meditation. 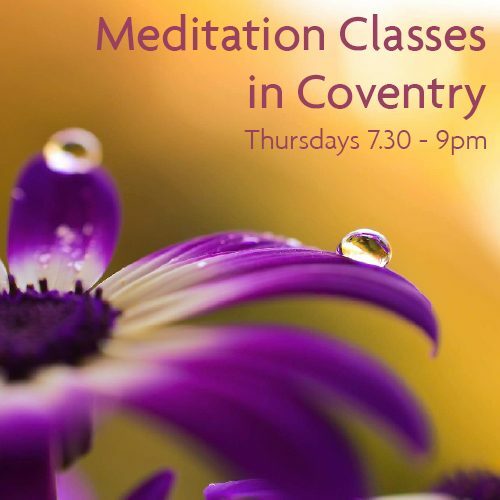 You can attend the classes on a drop-in basis, so feel free to come along and try it out! 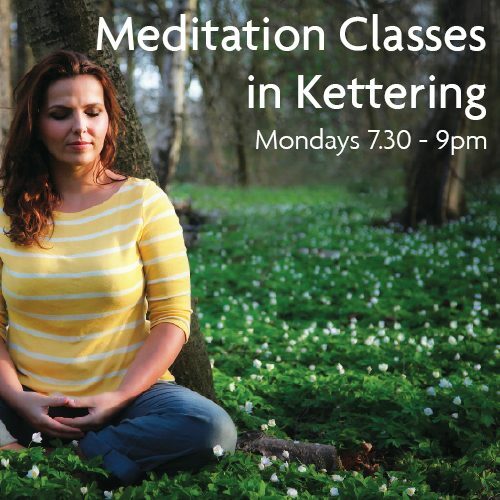 Click the map below to find your local class.